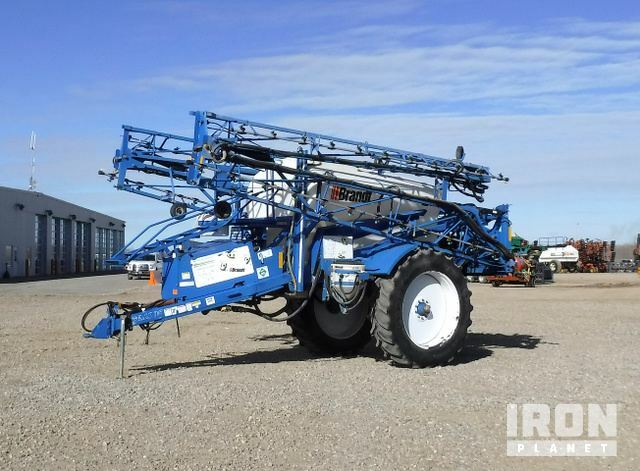 Buy and sell unused and used Sprayers at IronPlanet. 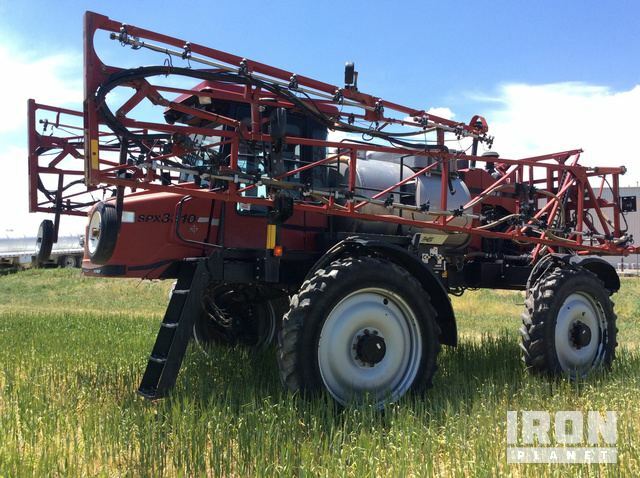 Whether looking for a Self Propelled Sprayer, Trailer/ Rear Mounted Sprayer or anything in between, IronPlanet is sure to have the Sprayer that can efficiently and effectively cover your field, yard, vineyard or other area. 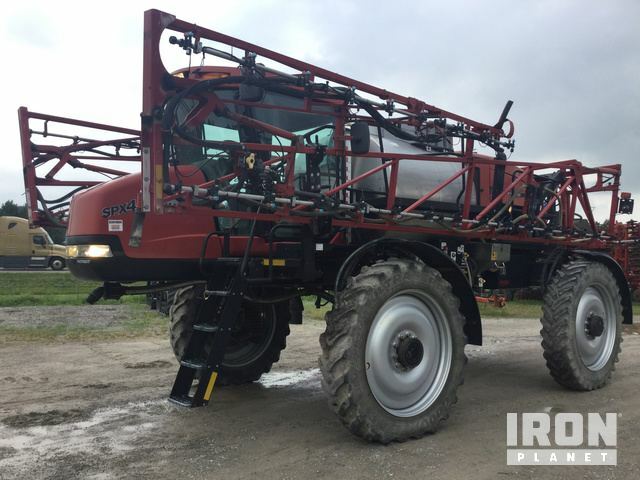 Browse various Sprayer models from top manufacturers including Apache Sprayers, Case IH Sprayers, John Deere Sprayers and others. 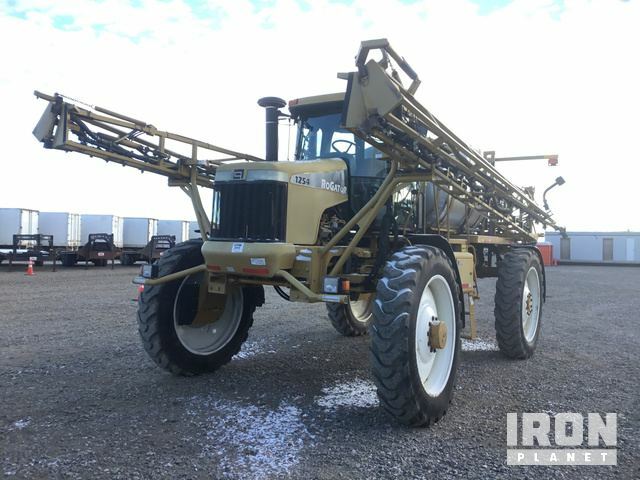 Find IronPlanet and Ritchie Bros. Auctioneers' current Sprayer inventory below, and see what Sprayers are for sale around you. Enclosed Cab, Heater, Hydrostatic Drive, 4WD w/ All-Wheel Steering, 94’ Boom, 1,200 Gallon Tank, 380/90R46 Tires.